The designer garment cleaning team at Sparkle cleaners Montreal will take special care of your favourite high end designer and couture garments. From delicate silk dresses, wool suits, designer bags and purses to fur and leather coats, sparkle cleaners will do a perfect cleaning job every time to keep that sharp new look as long as possible. 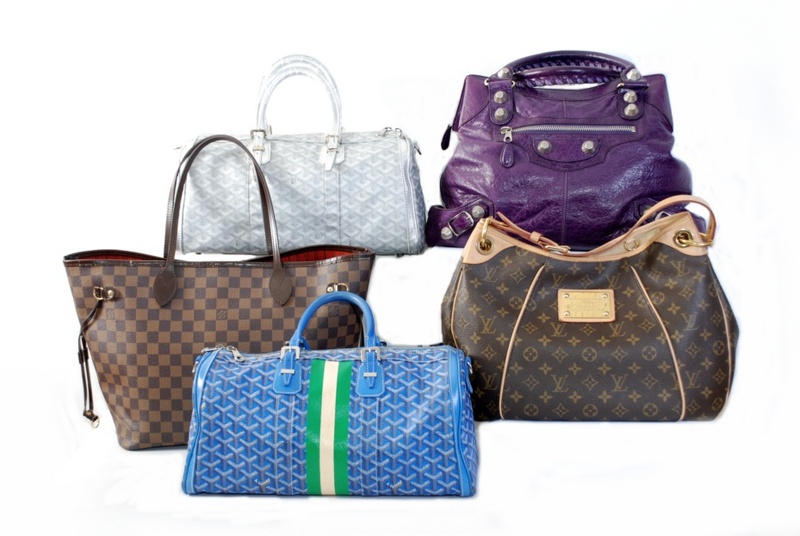 At Sparkle cleaners Montreal, we use the most advanced processes that ensure the best results every time.